I found this hat within the stuff I found shipped to us amongst all of my dear old Gramp's gear. Not quite my style, not quite his either I believe, but I think it might look good on you, sir. 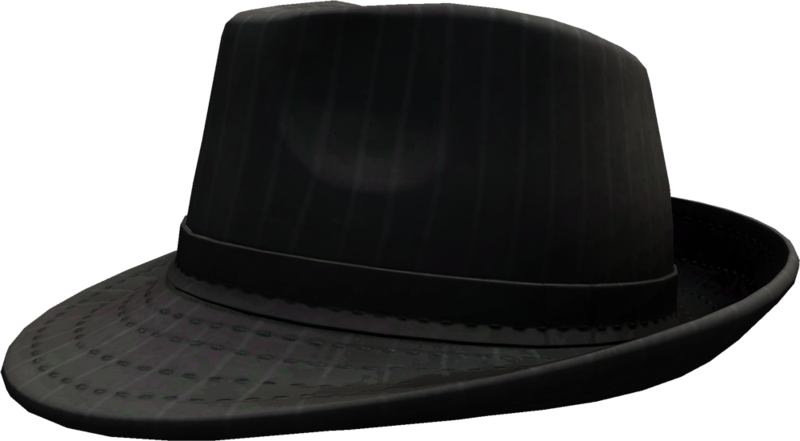 Login below with your Steam Account to get a Steam Key for the Fedora Mask. You will login securely on Steam's website. No login information is sent to OVERKILL.